The self-proclaimed “Gingerbread Man” is running from the law no more. 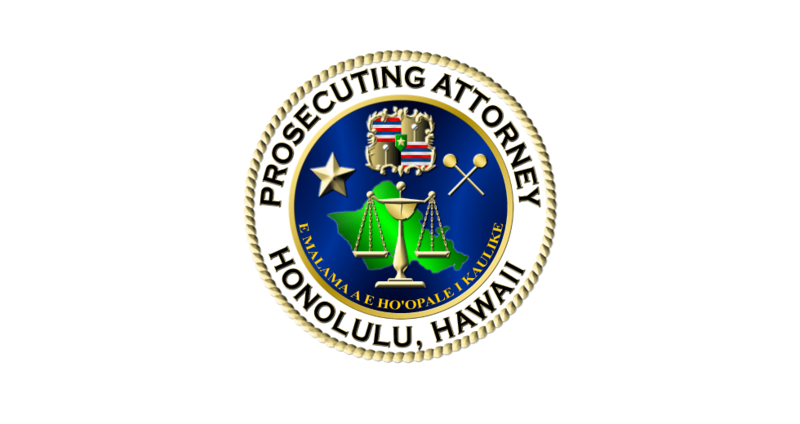 Amery Kahale-Sugimura was sentenced to 20 years in prison on Monday March 13, 2017. The sentence was handed down by the Honorable Dean E. Ochiai, First Circuit Judge. On Jan. 11, 2017 Kahale-Sugimura pleaded guilty to 20 charges in five separate cases dating back to 2013. The charges include two separate counts of Promoting a Dangerous Drug in the First Degree, a Class-A felony. In addition, Kahale-Sugimura pleaded guilty to four separate auto theft charges; other drug violations; firearm violations; first-degree burglary; third-degree assault; first-degree terroristic threatening; first-degree unauthorized entry into a dwelling; resisting arrest and driving without a license. Judge Ochiai also ordered Kahale-Sugimura to pay nearly $20,000 in restitution. Kahale-Sugimura committed many of the crimes listed above after posting bail for various charges. Prior to the cases that started in 2013 Kahale-Sugimura had criminal convictions dating back to the 1990s. Those convictions include robbery, burglary, auto theft, forgery, and theft and drug violations. 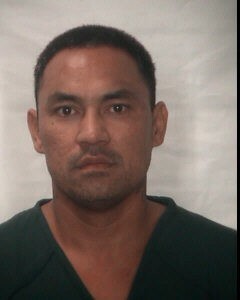 Kahale-Sugimura labeled himself as the “Gingerbread Man” for his perceived ability to elude police. A Specialized Services Division team ended that run Feb. 16, 2017 when officers arrested Kahale-Sugimura in Waianae. The “Gingerbread Man” reference comes from a fairy tale that had its origins in 1875 with many variations since. In the tale a gingerbread cake made in the shape of a man by a couple with no children comes to life and escapes the home after being fully baked. To everyone he met as he ran the fairy-tale gingerbread man bragged that no one could catch him. That ended when he encountered a clever fox which outsmarted him and promptly ate him for lunch.